data collection:        (   24) seconds. recommended polling time:    ( 543) minutes. As you can see, the drive's power-on hours are 520 (which is accurate, as I've had it for under a month), but the two errors say they occurred at 10610 hours and 16878 hours — obviously impossible. What's happening here? Are the errors real? Worrisome? Could there be some kind of "odometer tampering" going on here by my vendor? When I'd installed these, I had noticed that they didn't have the manufacture dates on the labels like my old ones had, but I just chalked that up to the maker not printing them any more and thought nothing more of it… till I saw Deltik's great answer. It hadn't occurred to me these would (or could effectively) be erased. So, yeah. All the drives have subtle markings remaining from this deliberate attempt to defraud, and they're all from March/April/May of 2015. Not quite what "new" means at the end of November 2018. Additionally, as some of the other commenters are, I'm pretty shocked that SMART can be subverted like this. Isn't most of the point of it gone if it can be reset? I'll be pursuing this further, believe you me. Watch this space. I think that your suspicion of "odometer tampering" is correct, and it is possible. The recorded errors are likely real and definitely worrisome because they indicate bad sectors upon reading. The disk was likely wiped before making its way to you, so those bad sectors have probably been remapped. Whoever sold you the hard drive reset the S.M.A.R.T. attributes to make it look like a new hard drive. recommended polling time:        ( 394) minutes. If it weren't for the S.M.A.R.T. errors that they either forgot to erase or could not erase, I would have been convinced that the disks I bought were new. Suspicious, I telephoned Hitachi Global Storage Technologies and learned that at least two of the disks had their warranties activated on 24 September 2010, almost five years before I bought them. The manufacturer's warranty expired 3 years later. Erasing the S.M.A.R.T. attribute values is like zeroing the odometer in a car. A big problem with erasing the S.M.A.R.T. attributes is that end users like me have no way of identifying whether sectors have been reallocated. There could be anywhere from no reallocated sectors to all of the spare sectors reallocated. Considering that these drives are nearly five years old with over 73.7% of the time at least one of the drives was powered on, there are very likely remapped sectors that I don't know about. 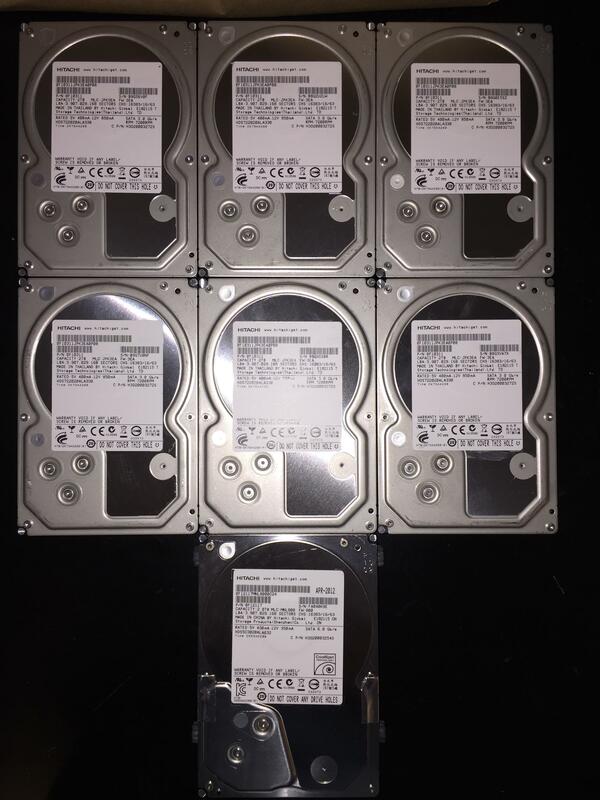 goHardDrive.com has sold me at least one defective hard drive, has knowingly erased the operational history of all six hard drives, and did not reveal the used nature of any of the hard drives at the time of sale. 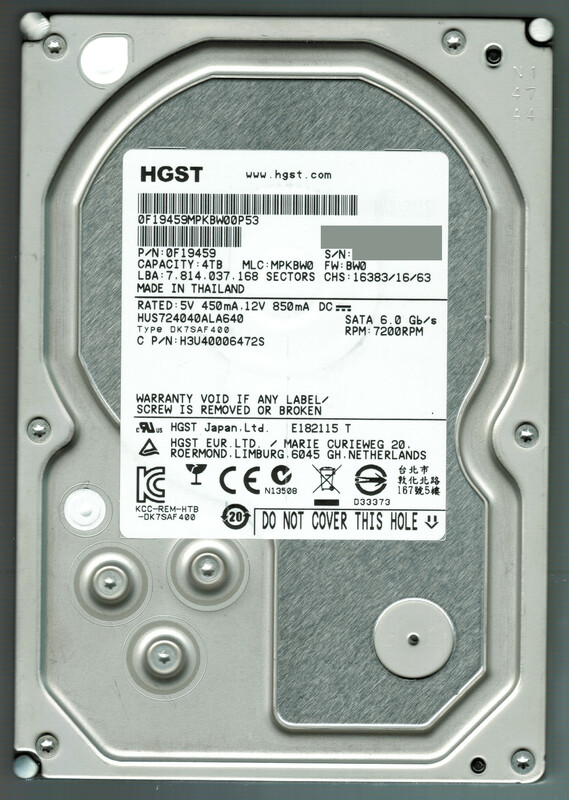 The hard drive at the bottom of the image is a reference disk from the same manufacturer. 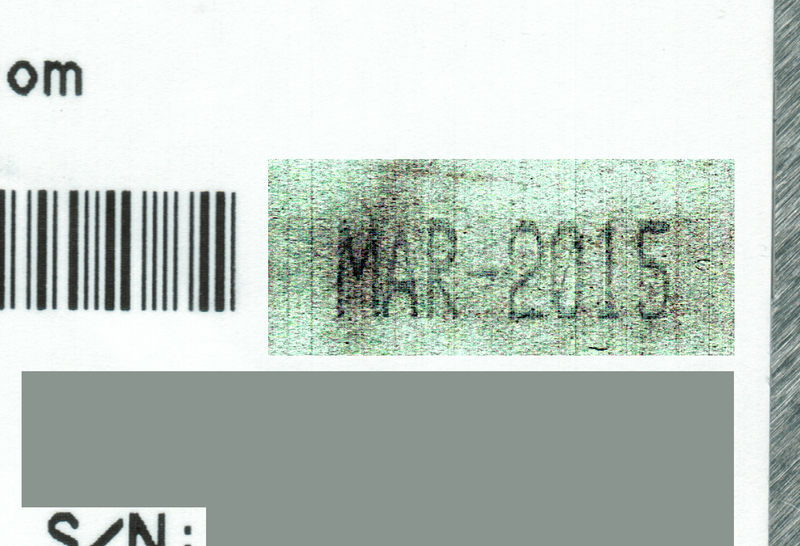 Notice that the reference disk has APR-2012 printed on it, showing when it was manufactured. 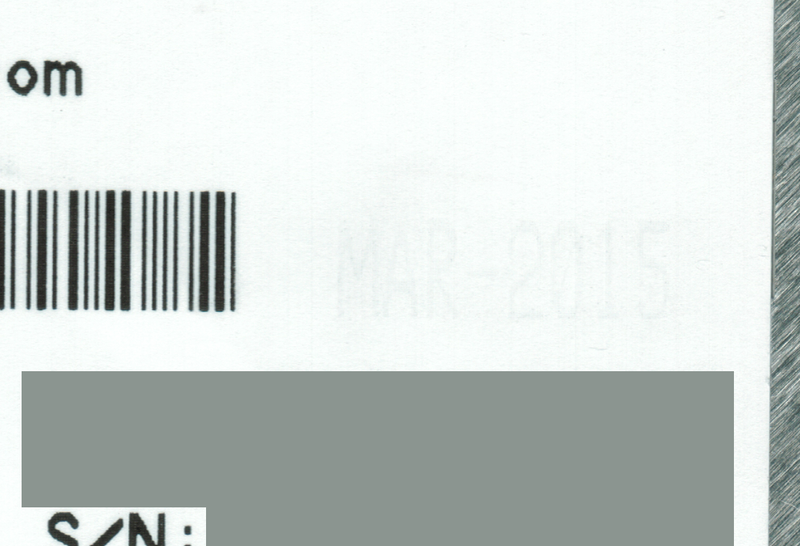 The date of manufacture was removed from the six disks I bought, but not quite well enough. Look at the middle disk, where you can faintly make out AUG-2010. This surely confirms the disks' history: I bought used hard drives that had their "odometers" reset. In the end, the seller accepted my request for a return, and I sent back all of the disks for a full refund. Be careful with what hard drives you buy! It's good that you checked them for residual signs of wear. Not the answer you're looking for? Browse other questions tagged hard-drive smart lubuntu or ask your own question. Can I trust this value in S.M.A.R.T. data? How to determine which partition has badblocks? My hard drive has been running for 26 billion years? Can data patterns on HDD cause corruption?